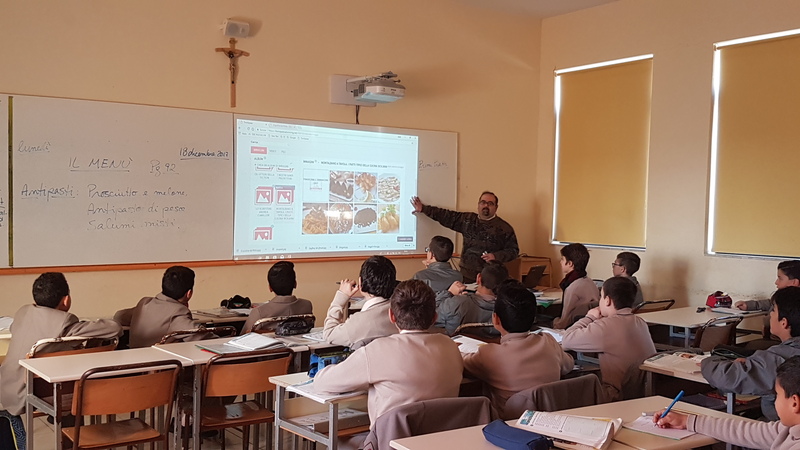 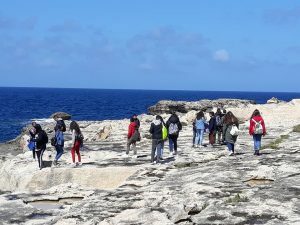 After months of preparation at school and at home, it was now time for the teachers and students of our school to meet the students and teachers of Sicily. 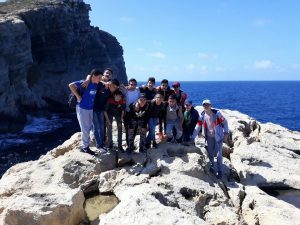 The Sicilians arrived Malta on Tuesday, 9th April with the Katamaran. 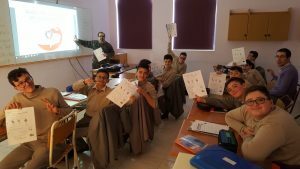 After a nights’ rest at the Dar Hanin Samaritan, on Wednesday, 10th April they came to school. Soon after they took the private and left for Cirkewwa to catch the ferry for Gozo where they spent the whole day. 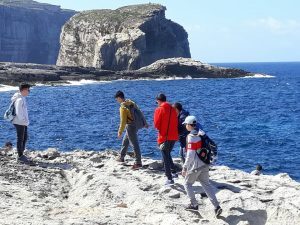 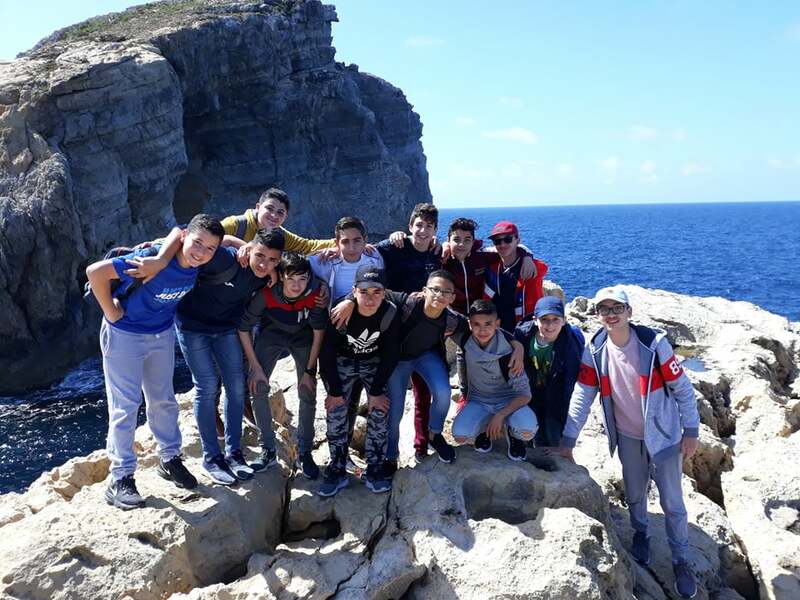 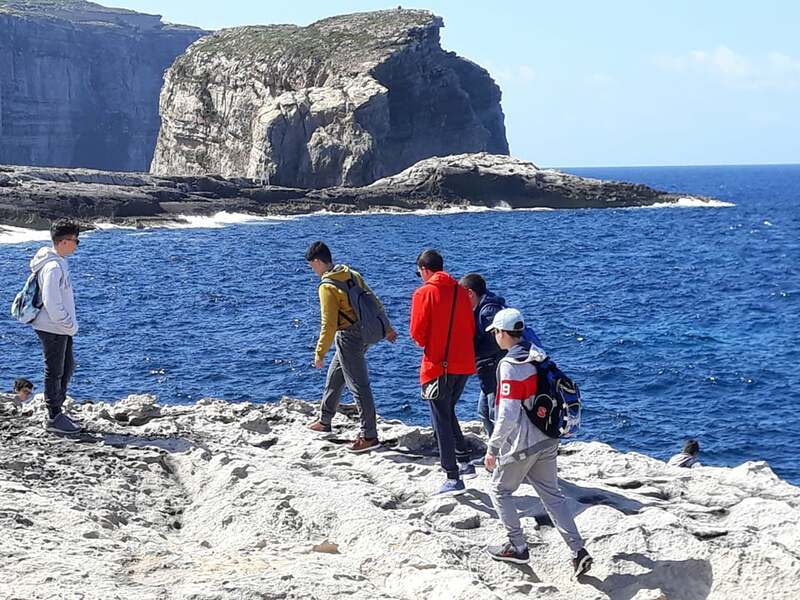 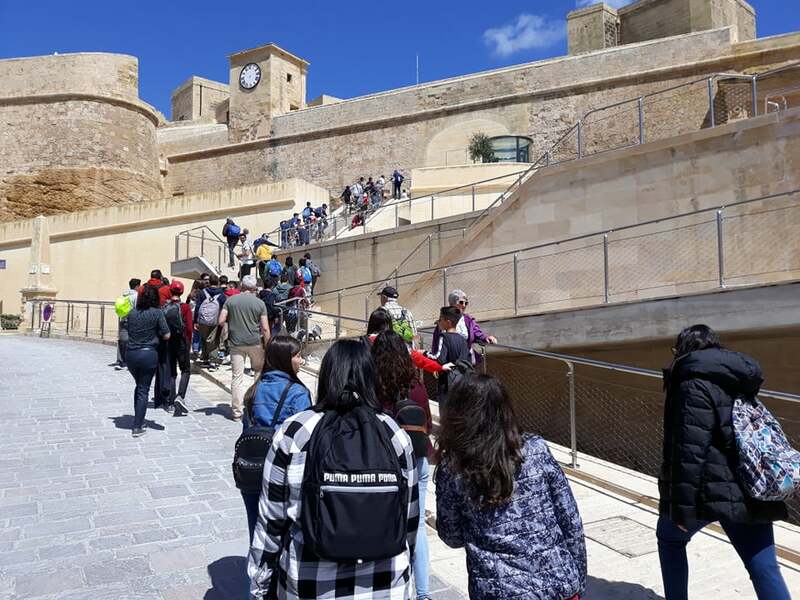 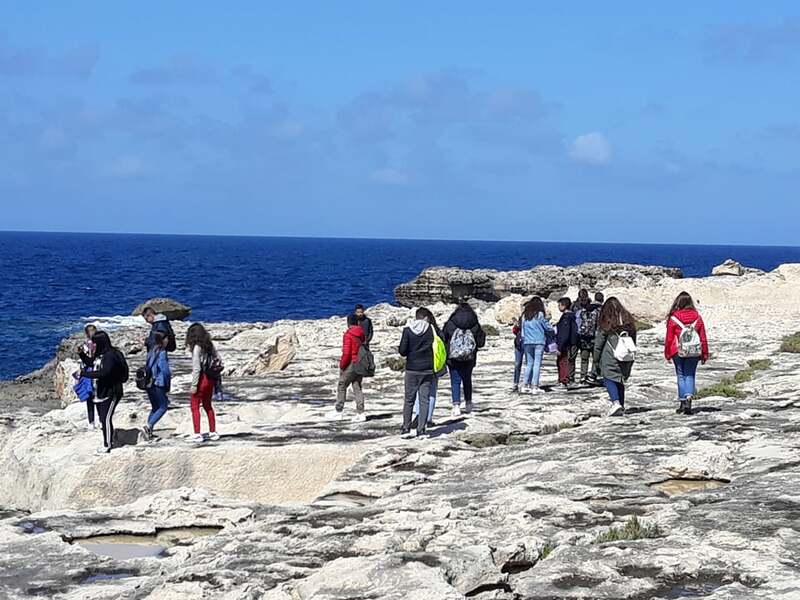 The next day, the students and teachers started their day in Malta with a tour in Imdina and Rabat while in the afternoon they visited Cottonera. 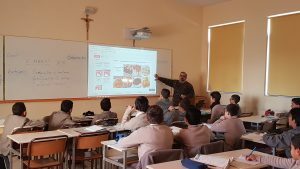 In the evening a get together for parents and students participating in this project was organised at school. 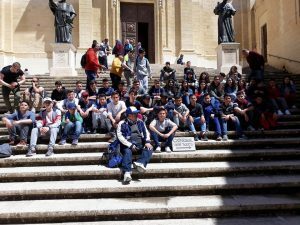 On Friday we celebrated Holy Mass on the occassion of the feast of Our Lady of Sorrows together with all staff and students of our school. 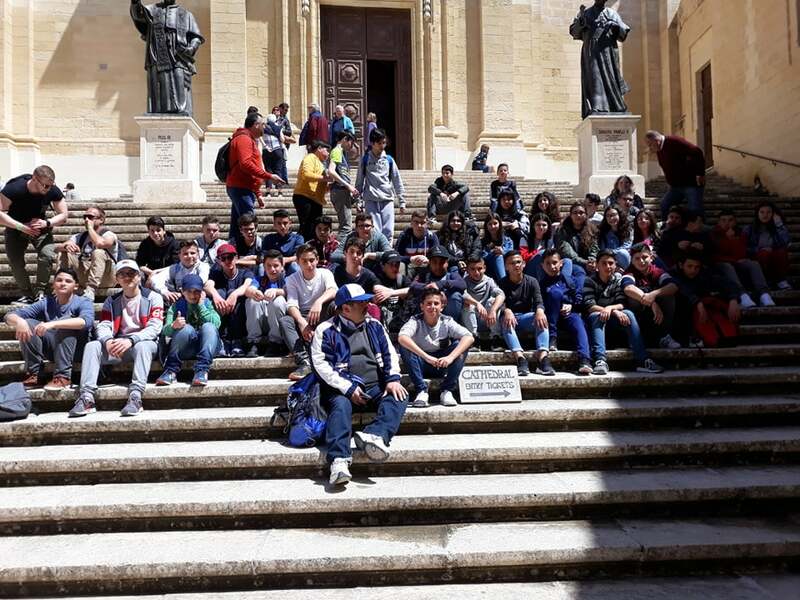 Later students and staff left for a tour around Valletta. I would like to take this opportunity to express our thanks to Mr Louis Agius, not only for organising this project, but also for guiding our students on how to use the e-Twinning Platform.